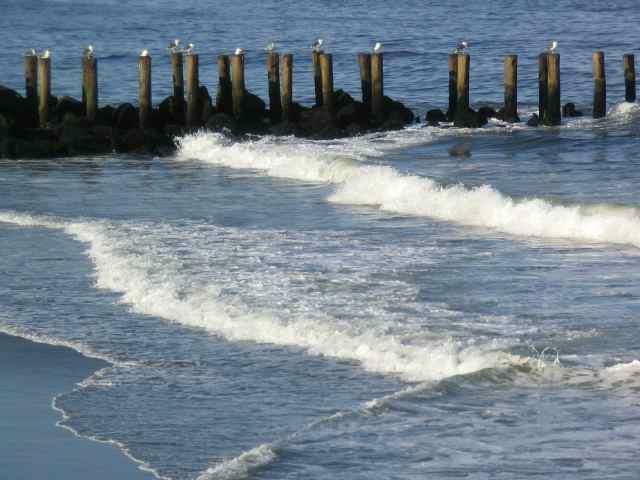 To view Active Listings in Asbury Park click here Asbury Park Real Estate. Asbury Park was once the pride of the New Jersey Shore, some 50 years ago. The city was well planned with it's wide and tree-lined streets and large and impressive Churches. The boardwalk, which is one mile long, once bustled with strolling couples, perhaps enjoying the famous salt water taffy made at one of the nearby shops. The city's lakes and parks were where families went out for a picnic and downtown shops once thrived with crowded shoppers. 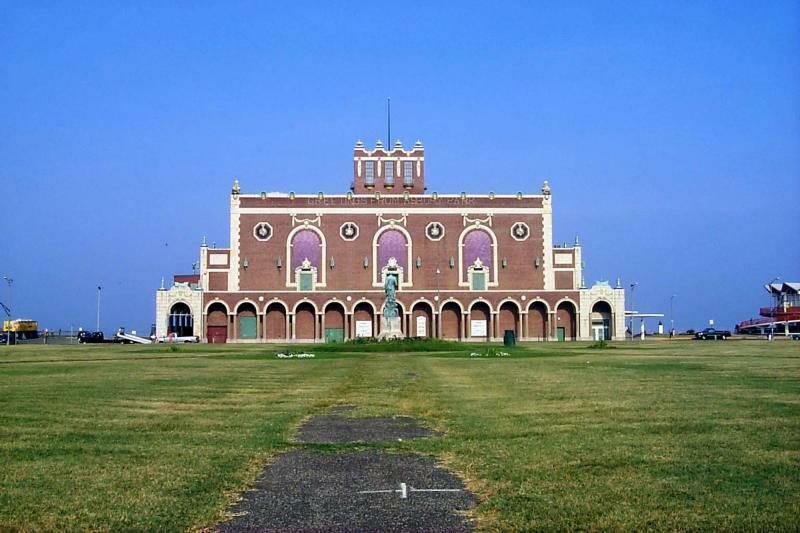 Asbury Park's Convention Hall, the centepiece of the boardwalk hosted great names in music such as Glenn Miller and Harry James. In the 1960's the Hall was the only place on the North Jersey shore to hold large rock concerts, with such performers as the Dave Clark Five, The Rolling Stones, Jefferson Airplane,The Who and the Doors, and of course Bruce Springsteen in the 1970's. The famous Stone Pony is still open with bands playing nightly. Once known as the "Crown Jewel" of the New Jersey Shore Asbury Park is making acomeback. Asbury Park has once again taken steps to become a top destination of the Jersey Shore. Oceanfront Asbury is a 56-acre waterfront redevelopment plan that includes residential, retail and entertainment components, municipal services and urban empowerment initiatives. The project, on one of the largest tracts of developable land along the Jersey coastline, is expected to be completed in phases over 10 years, ultimately producing more than $1.25 billion in total economic redevelopment and restoring the Citys historic stature as the "Jewel of the Jersey Shore." The approved redevelopment plan includes 3,164 new homes within Oceanfront Asbury. Work is also continuing on the rehabilitation of Convention Hall and concerts have taken place there. Business owners are determined to move forward in renewing the downtown area, and developers and investors have started building to restore Asbury Park to its original splendor as a first class shore resort. Throughout the city many homes are being reconstructed to their original grandeur and there are more plans for new housing. The time is right to take advantage of what Asbury Park real estate has to offer and join the excitement as Asbury Park is being re-created. A unique opportunity to own Asbury Park real estate either a home or a business still exists at the Jersey Shore. If you are interested in finding properties for sale in Asbury Park we are here to help. Whether you are a first time home buyer or an investor, having a qualified Asbury Park real estate specialist will be a great asset in making your home buying experience more enjoyable. For those thinking about placing your Asbury Park home for sale, you can trust that you will receive help pricing and effectively marketing your home. Having a seasoned consultant available to you is beneficial if you are considering investing in Asbury Park real estate. If you are thinking about purchasing Asbury Park real estate call Carol to see what makes Asbury Park not only a great investment, but a wonderful place to live. I invite you to visit the Asbury Park website. 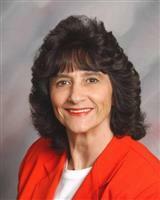 If you would like more information about buying or selling Asbury Park Real Estate please contact Carol Mazza at 732-768-9404.